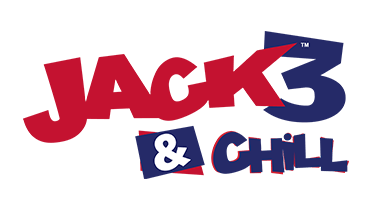 All this week on JACK’s Morning Glory, Trev and Caroline are giving away FREE CHICKEN at Nando’s Oxford George Street and Oxford Cowley Road. 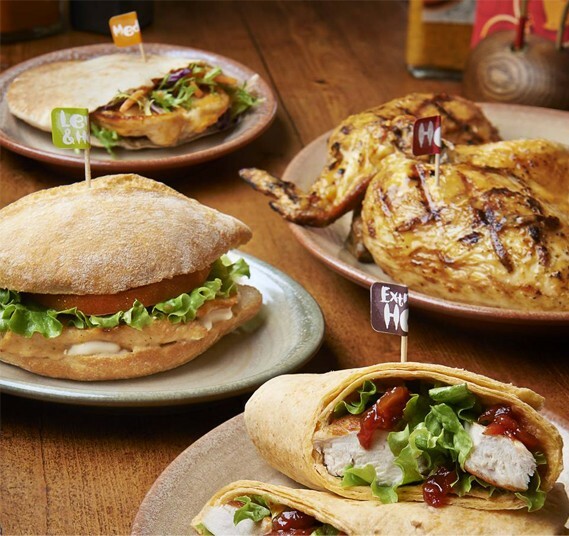 Play What The Cluck and you could be walking away with a Nando’s giftcard loaded up with enough PERi power to blow your socks off! 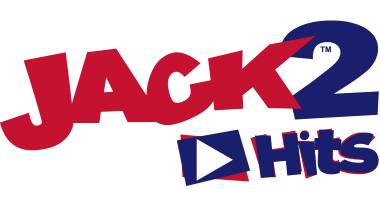 Register to win now by entering your details below and stay by your phone all this week as we could be calling you back to play What the Cluck! 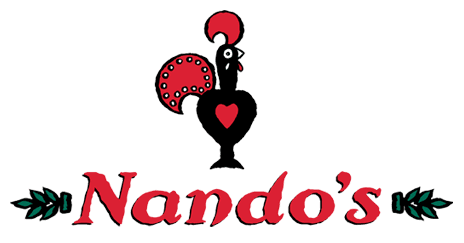 Prizes will be in the form of Nando's Gift Cards to the value won each morning. The Gift Cards will be distributed by Nando's - no cash alternative is available. Only 1 entry per person will be accepted.